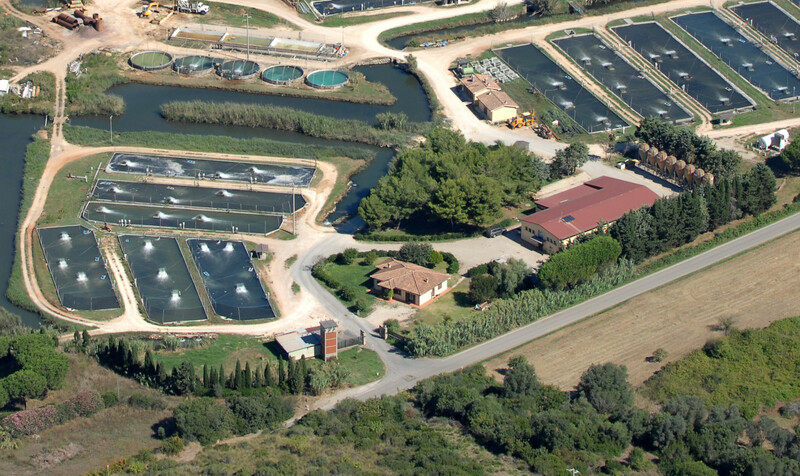 Isn't 30+ yrs of Fish Farm Hatchery in Orbetello Tuscany (Toscana) Italy a Sustainable Answer? According to the FAO report, "a quarter of all marine stock is at risk: over-exploited (17%), depleted (7%) and recovering stocks (1%). In 1980 only 9% of the consumed fish was farmed, today with a production of 40 million tons, aquaculture guarantees 43% of aquatic proteins consumption. Considering these percentages and raising demand, aquaculture remains the only sustainable answer". 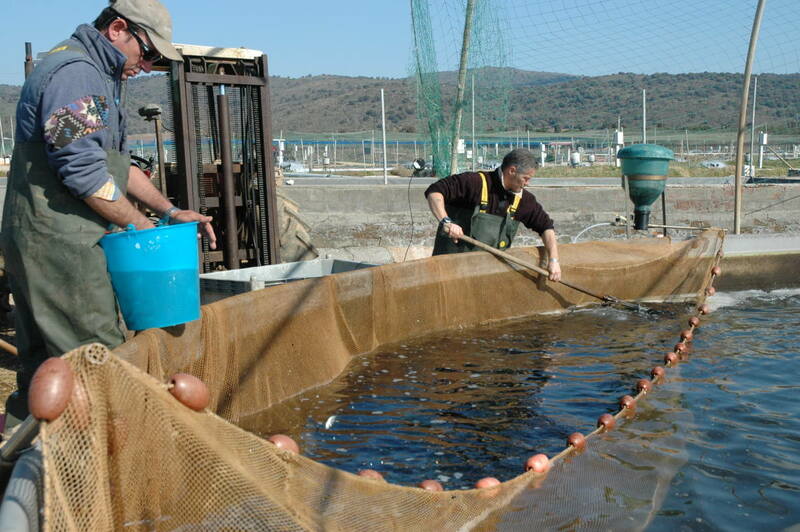 Fish production in Orbetello, Maremma, is an Italian aquaculture success story. COOPAM (the local fish farm Cooperative) commercializes around 20.000 tonnes Sea Bass, Sea Bream and Maigre (Ombrina), every year - earning a reputation for quality fish. 'Il Vigneto', the farm I visited is one of the fish farms of that Coop. Pier Giorgio is one of the Vigneto's fish farmers. First, a little of where I came from, geographically as well as mentally. Eating fish-farm fish really wasn't a choice until recently. It hadn't been a part of my experience or culture. I think I sort of looked down on it as a secondry, poor man's choice. We lived in North Wales, on the sea, when I was young. Our grandfather arrived for breakfast with mackerel he'd just been out to catch. We had them in the pan, with salt and pepper, for breakfast, while he dried his sou'wester on the Aga cooker. Nothing could beat a fresh fish, I thought. But I have had to change my mind since this summer. 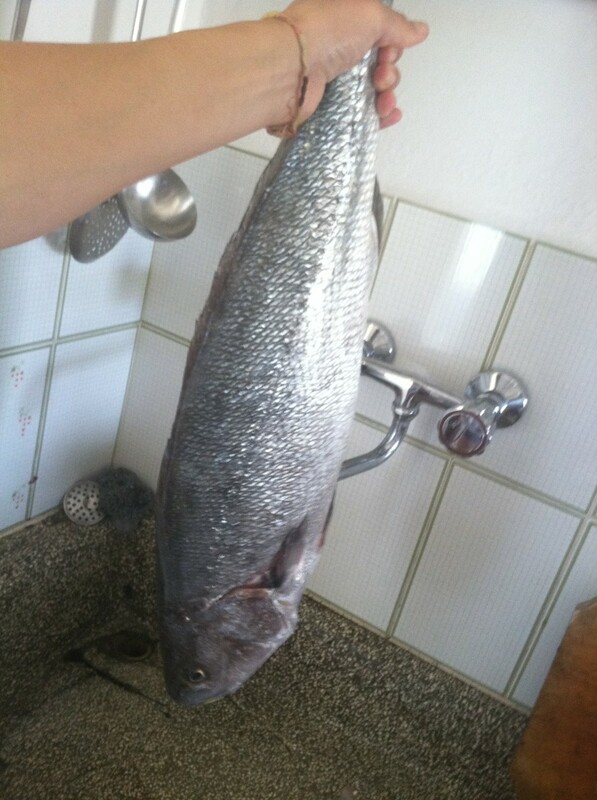 A friend turned up at the house with a huge fresh (fish-farm) fish, an "Ombrina", he called it (Italian for a little known fish called Maigre). We barbequed it out on the open coals and ate it under the pergola. I live in Italy now, in the Maremma, an older person in a changed world. It was delicious. Pier Giorgio, one of 'Il Vigneto's fish farmers (and now a friend) explained why it tasted so very, very good. Apart from it being a precious fish, just a few hours out of the tanks, so gleaming in brilliant silver health, "There is no chemical build up in a farmed fish; it has always had a balanced diet. And there is no mercury in it. 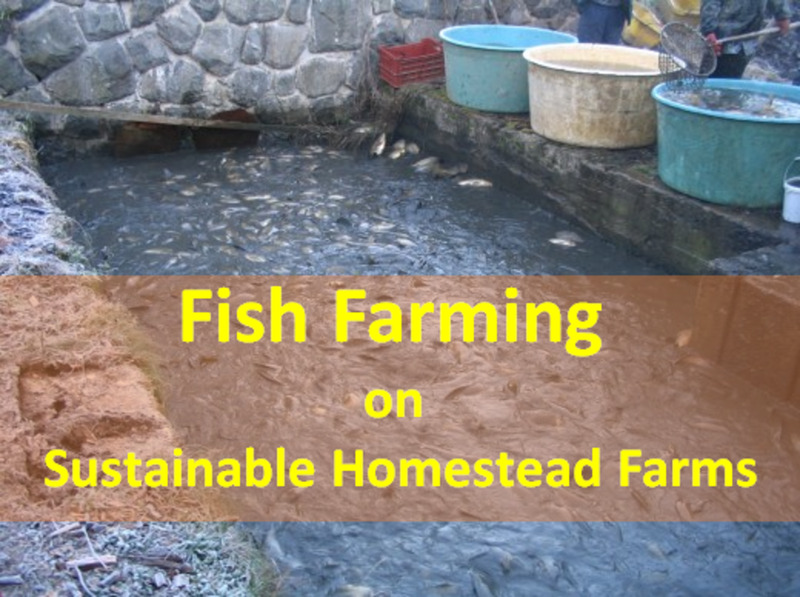 In our farm, the fish live stress free" he says and adds that after growing in the sea water ponds to maturity for 18-36 months (depending on the required final size) it "dies a stress free death". There are enormous deposits of sea water trapped deeply under the land where Il Vigneto stands today -along the Tuscanian Maremma coast of the Nothern Tyrrenian Sea. It is in this massive reserve of pumped Mediterranean subsoil water- from the water which was left deeply underground during the changing of water levels in pre-historic ages, millions of years ago- that present-day fish are being bred. This same ‘aquaculture’ has been in used in this part of the world, these ‘wetlands’ next to the lagoon, since pre Roman times. The Etruscan peoples of 2,500 years ago, the original people of this wild land, used the same water supply to farm their fish in much the same way they do in the fish farm here today. 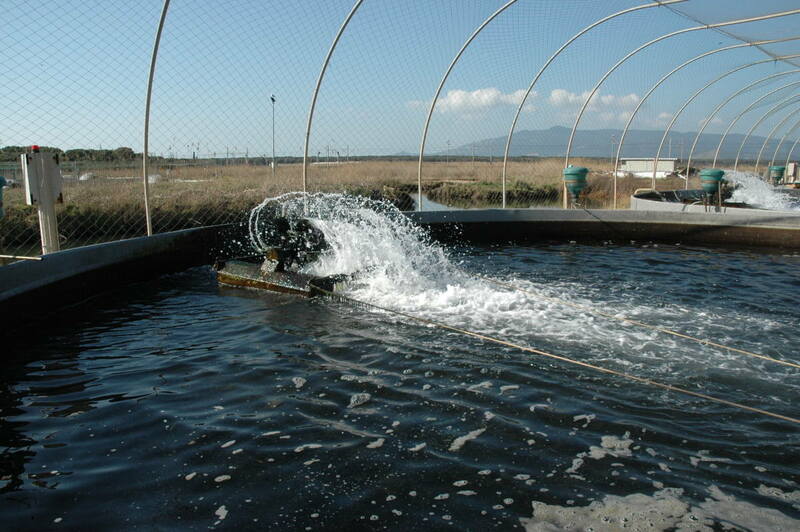 Modern fish farming has been developed along this coast and the local territory of nearby Orbetello using these ancient techniques and traditions. The Roman Emperors got their Sea Bass from here! 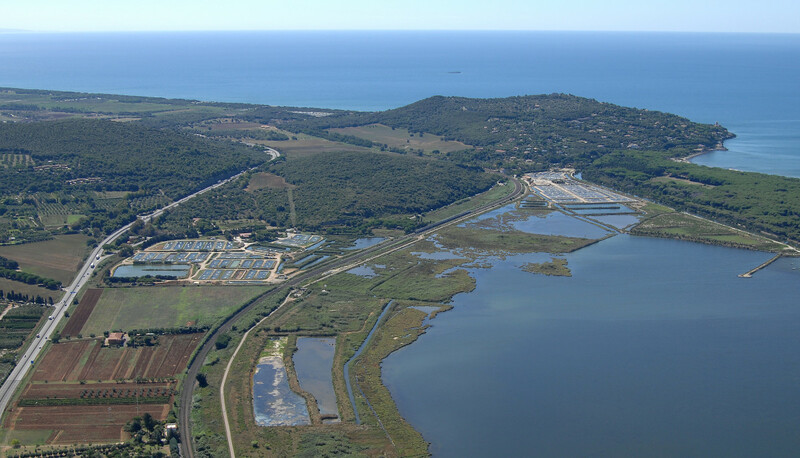 In the 1970's the 360,000 sq meters of land beside the lagoon of Orbetello in the Maremma became a fish farm, and together with its twin farms “La Cosa” and "Ittima" it has promoted the modern intensive aquaculture of Sea Bass, Sea Bream and the precious Maigre (Ombrina). Besides a naturally mild climate, there are two gifts of nature which make breeding fish here most naturally kind. 1) Because of the gentle erosion of the deeply underground rocks and grottos there are mineral nutrients in the water. Excellent for the fish's health! 2) The water itself, which is thermal-chemical, is a warm 20 degrees! Says friend farmer Pier Giorgio "this means the fish breeding here are not traumatized by the cold. They are more comfortable”. And this is most important to these fish farmers who produce about 320-360 tons of highly valuable fish - which sell at a market size of 500/800 gr. The fish's welfare in a stress-free environment is fundamental. Everyone at the farm gives every attention to the conditions in which their various species grow from the minute the juveniles arrive by truck from the Puglia, Calabria, Sicily, Veneto or France hatcheries. Note - even before the juveniles arrive they have been carefully selected, screened, vaccinated and cleared of being genetically modified at farms specialized in the process of spawning. 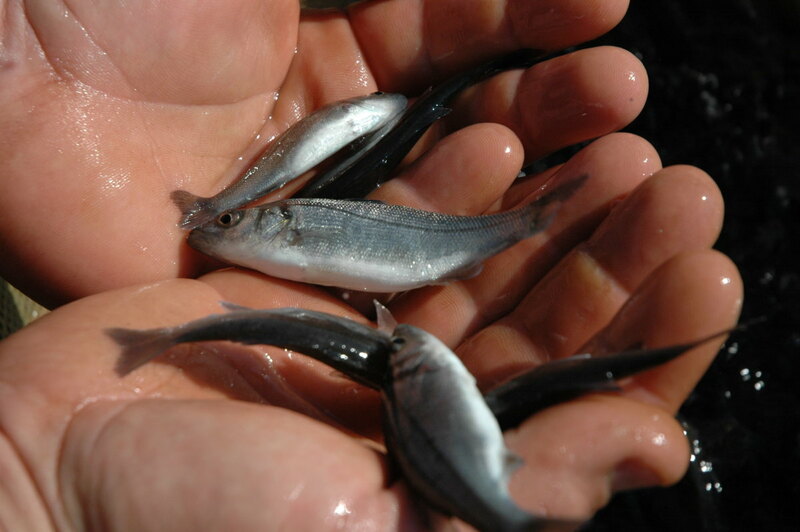 The quality is guaranteed by the local Orbetello Coopam Coperative production managers (which will eventually commercialize the farm's fish) who have been paying regular visits to the hatcheries to check the processes, monitoring their diet from a larval diet, to phytoplancton, to dry food. "If we agree to the food chain principal; we eat the fish and we assimilate the same substances it was fed on, so the food should be healthy and prime quality, right?" asks and answers a fish farmer. He goes on to explain that the food the fish will eat in the tanks is expensive, "has to be if it's quality food". And that it has been regularly sampled and analyzed.. Produced by Skretting and also by a local Italian firm, Veronesi, results on controls on raw materials have been provided at all times. 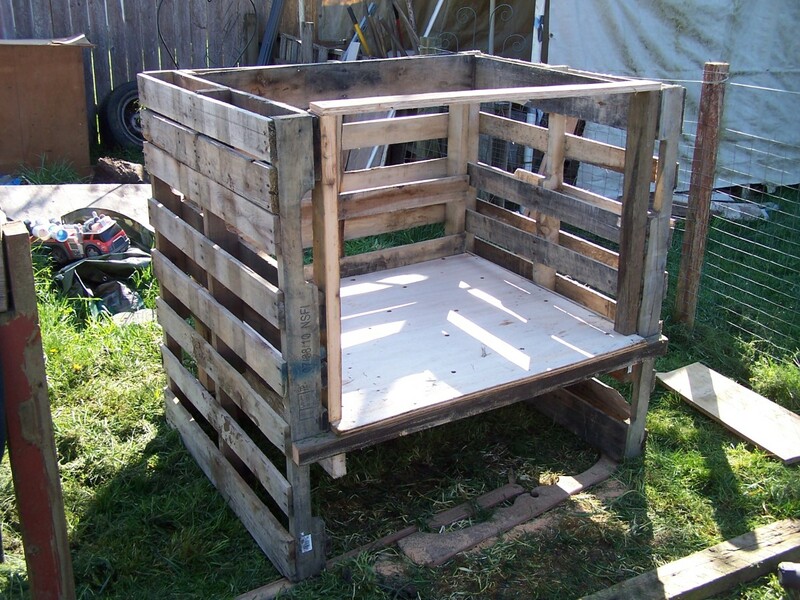 (to guarantee it is GM free and that it doesn't contain any animal meal, metals or PCB). 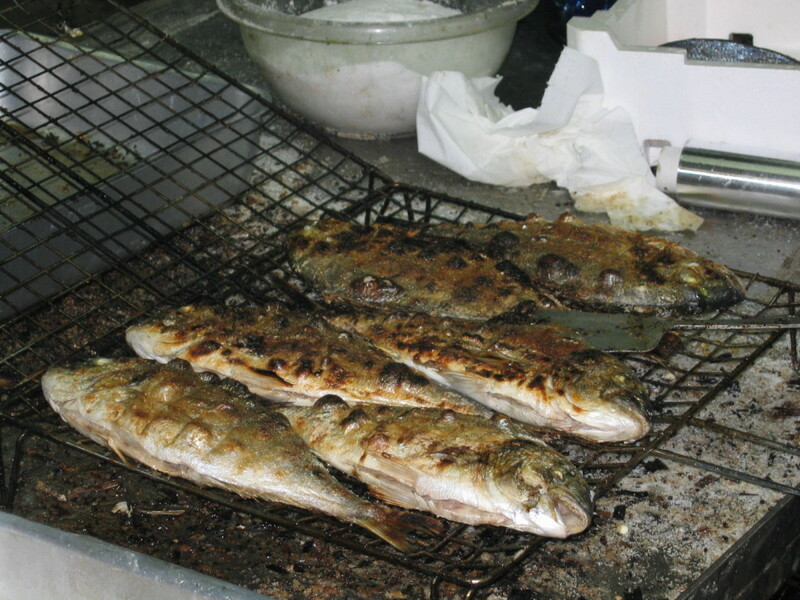 The fish are fed a combination of fish meals, fish oil, soy and maze flour. The staff verifies daily the amount of oxygen in the water and the welfare of the fish, its swimming and appetite; therefore the staff determines the quantity of food needed for each pond. The tanks are capable of producing 40 kils of fish per square meter of water but they prefer to produce half that. "We don't push too hard because it is counter productive" says farmer Pier Giorgio who obviously loathes to stress those peacefully growing fish. Water and oxygen are the fundamentals in fish lives! so the best conditions have to be vigilantly maintained; its temperature, salinity, dissolved gas and suspended particles, to name a few, have to be kept at the optimum level. The natural, pure, warm underground water with its constant salinity and temperature, protected from contamination, help to maintain this objective. The staff too. There are 18 men manning and maintaining the farm, its waters and equipment. " We do our best to create a natural environment for the fish" these ruddy faced, gentle natured men explain. Water (oxygen) Pumping in One of the Tanks. "A fish caught in a net flounders and dies badly of weakness. Its quality is diminished". To be humane in the killing - and in order to maintain the best taste, since the fish's organs are completely in tact and functioning till the end - the final step, the efficient method, is to kill the fish quickly. At Il Vigneto and the other sister farms of the Cooperative, every morning the fish is caught in the quantity needed. The harvested fish are immersed immediately in tubs of iced water to lower body temperature, then transferred to the processing plant - where it is selected, packed labelled and stored in ice. In less than 6 hours from fishing to packaging the fish is ready to be delivered. Harvesting Fish in Ice water. 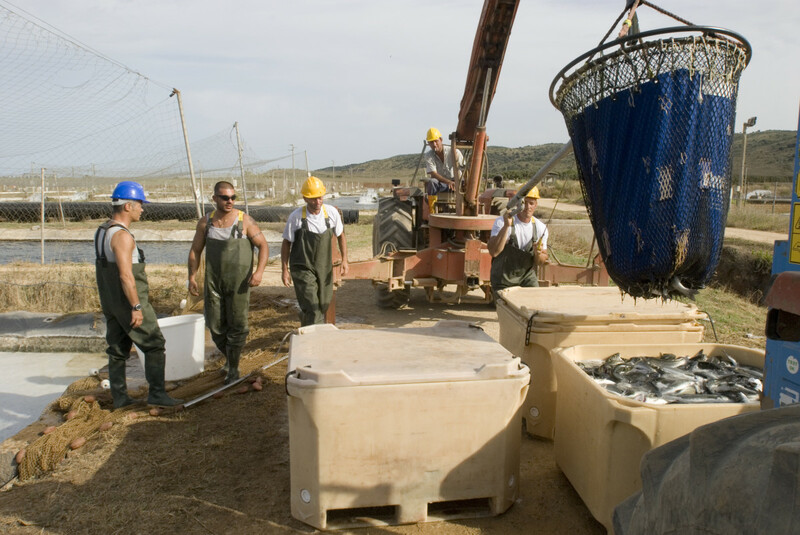 The COOPAM (Cooperativa Produttori Acquacoltori Maremmani) commercializes the Sea Bass, Seam Bream and Maigre (Ombrina) from these local fish farms, distributing it throughout the whole national territory. They're in the market within hours - excellent fish for any kind of crudo dish (carpaccio, sashimi, ceviche) right from our back yard, here in the Maremma. It's made me re-think. Wouldn't you agree that farmed fish has to definitely be a great alternative to wild fish? These days, however wonderful it is, you never know how much mercury wild fish has got in it, how fished out it has become, (look what has happened to Cod and Tuna! ), what stresses it's been through to get to the dinner plate. Besides it is time to give sea fish a break, let them multiply again. Otherwise aren't we are just depleting our reserves? Wild fish or farmed fish? 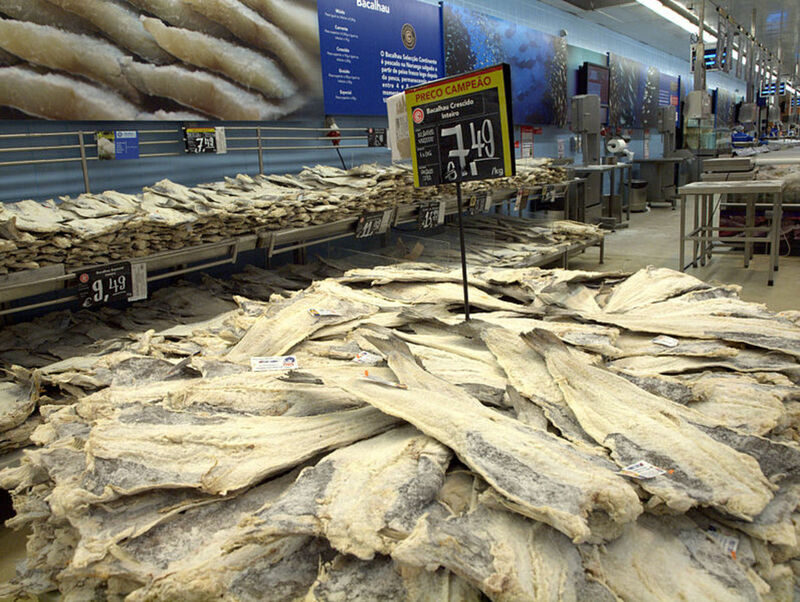 Do you buy farmed fish? I'm going to from now on! I have heard that farmed fish can be a good way to feed the third world. I have also head that farmed salmon are bad for you. It's one way to protect the species in those dwindling wild seas. Interesting that fishing is your father's profession. We have a few friends that fish or have a lot to do with fishing. They are all terribly concerned right now, mostly because the new types of devastating rainfalls bring silt into the sea and ruin breeding the natural habitats. They have pet peeves about the amount of soap we are all using because it gets washed into the sea. Interesting - my father was part-owner of a fish farm in Portugal a few years ago. I guess that it's inevitable that fish farming will grow as we over-fish the oceans. Susan. Fish farming has come to be most important because of our fished out oceans, and its important the fish farms are maintained according to fish needs (monitored and cared for). Glad you stopped by. Thanks. suziecatz7. Many thanks for your votes and share. Natasha. You are right. Not all fish farms can be trusted. It's really important to learn where your fish comes from. We're lucky because this fish farm is close to our home and I went to visit it. It's a good idea for shoppers to be interested in where their produce comes from, read the labels, ask about the provenance. It's become necessary to do the research, go online and find out more about the fish, or find a reputable fishmonger who can assure you where your fish comes from. Our local co op has a magazine that comes out each month with all the information where the produce comes from and how they check on it's goodness (for real). I'm sad about those Thai shrimp farms. I know one of our farmers was invited over to Thailand to help with fish farming problems over there. I wonder if it was to help improve their standards. Maybe? The only reason I don't like fish farms is because a lot of farmed shrimp from Thailand have all sorts of weird chemicals and additives, and salmon has been bred to eat corn. Sadly, feeding salmon corn destroys its omega-3 profile that makes it so healthy! I agree that fish farms can be a great positive and can help keep ecosystems in balance and whatnot, I just wish people didn't insist on adding weird things to a lot of fish farms. Excellent Hub. I agree that farm raising fish is the answer. Voted up and shared. 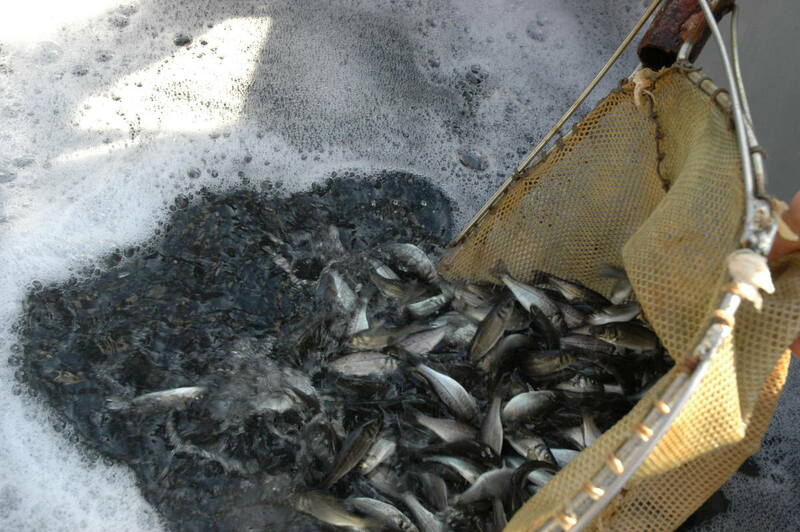 I never really gave much thought to what a fish farm looked like or anything else about a fish farm for that matter. I found your hub so very interesting. Thanks so much! How interesting that your life experience includes farming your own fish. Maybe a great Hub, certainly a very good story there. I'm in LA in Jan, writing a book for three months..where can I go to taste the crawfish boil? I grew up farming our own fish. I fed them every afternoon. 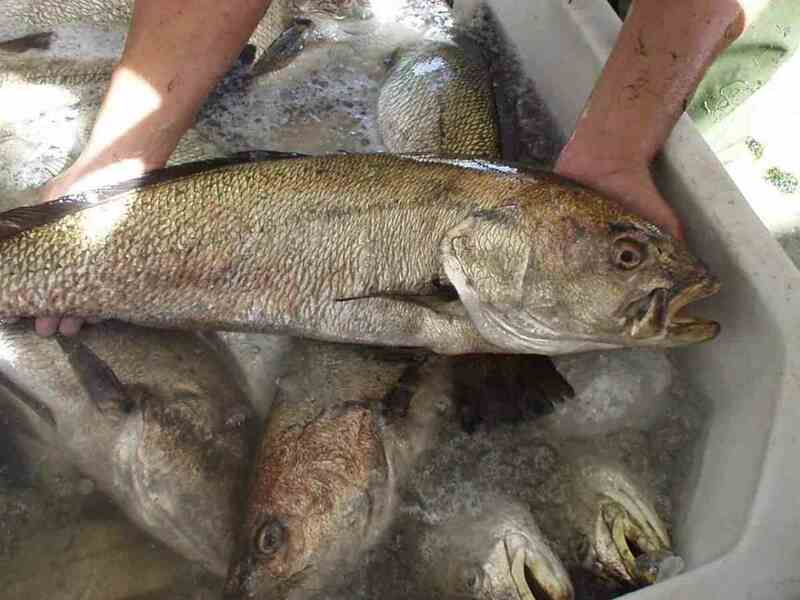 When we wanted to have a fish fry (Louisiana tradition), I would go out to the lakes and catch the fish for the night. We raised wide-mouth green bass, striped bass (a hybrid, all male...like donkeys), freshwater bream, catfish (three breeds). Still catching fish from those lakes 30+ years later. Now, there are other species the birds have transplanted. Another LA tradition is the crawfish boil. Most all crawfish is farm raised. They truly taste better because of the water care and aeration. Great hub. Very educational for those who do not know what goes into farm raising fish. Thanks for your comment pigi. Yes, we REALLY love bbQ Ombrina! great job! you got the general picture so fast.. and we all love bbq ombrina! Thanks toobee10. looking forward to reading some of your Hubs! very intersting article and the photos are great... thanks for sharing.